Yay! Finally! 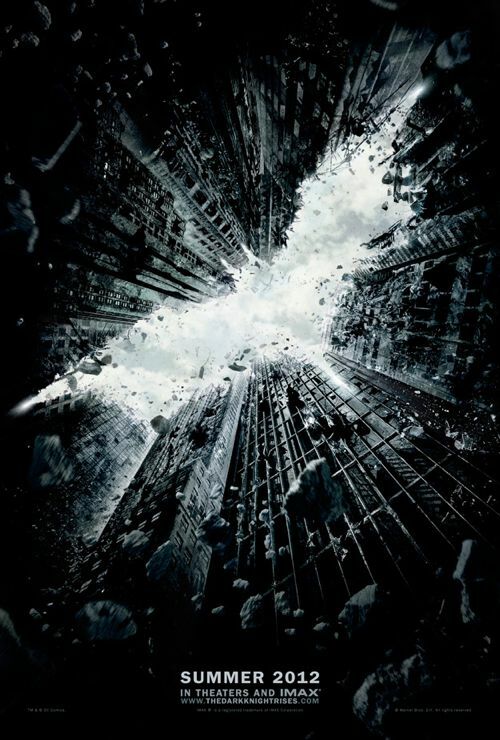 Ready to sink your teeth into the first teaser trailer for The Dark Knight Rises? I won’t make you wait any long!